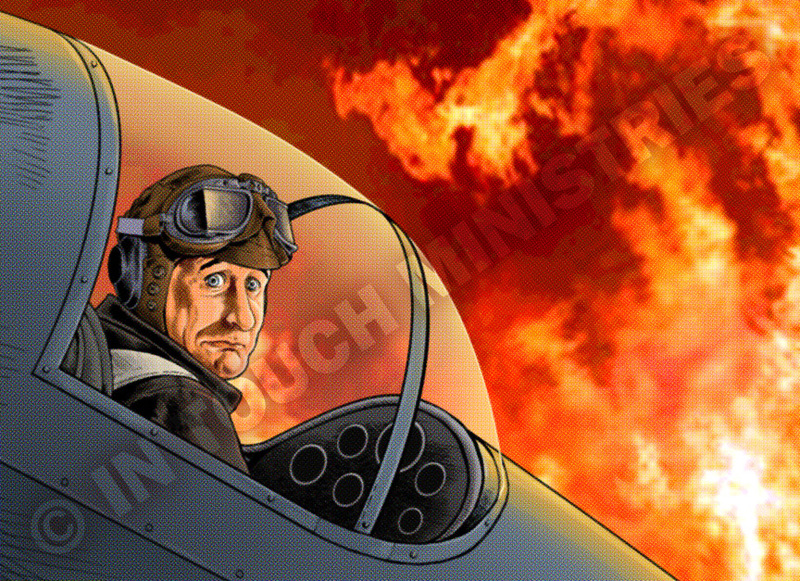 As promised in a previous post, here is the finished “pilot” illustration that will be in the June 2009 In Touch magazine. I had a lot of fun doing this one. Click on the thumbnail to view a larger version of the final piece.